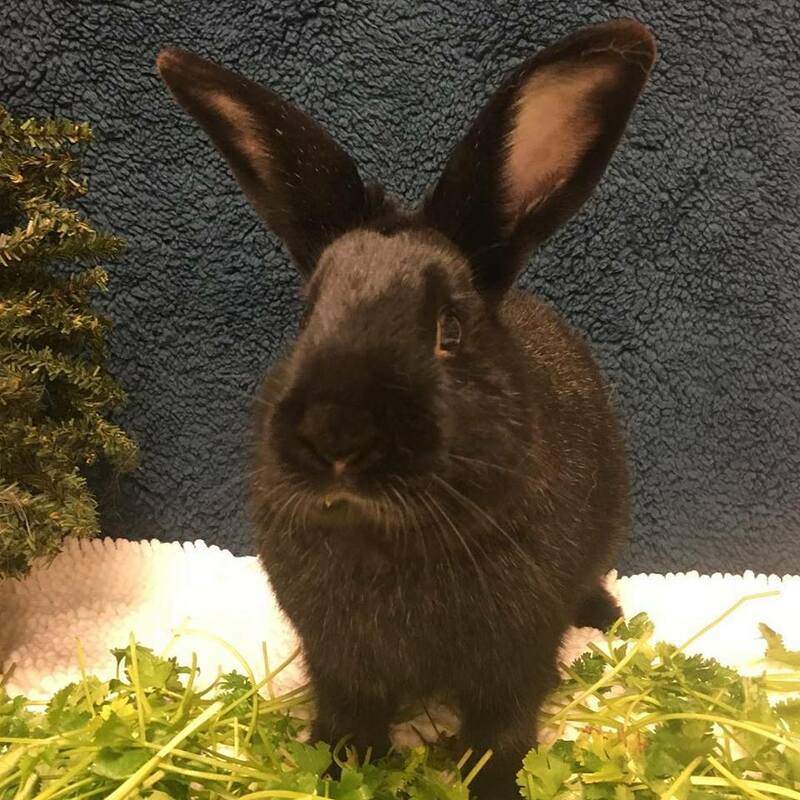 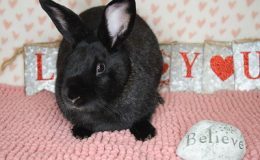 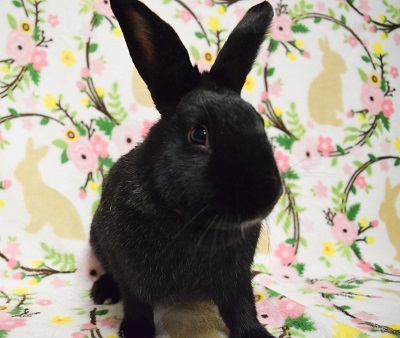 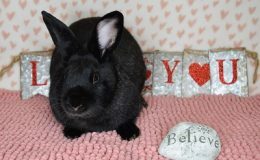 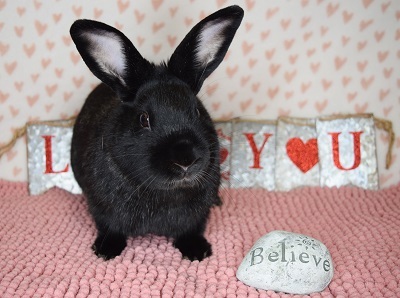 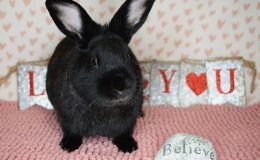 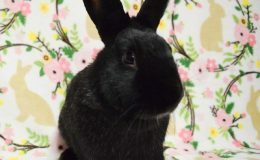 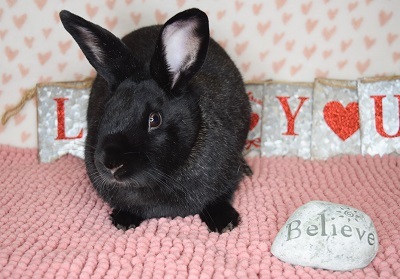 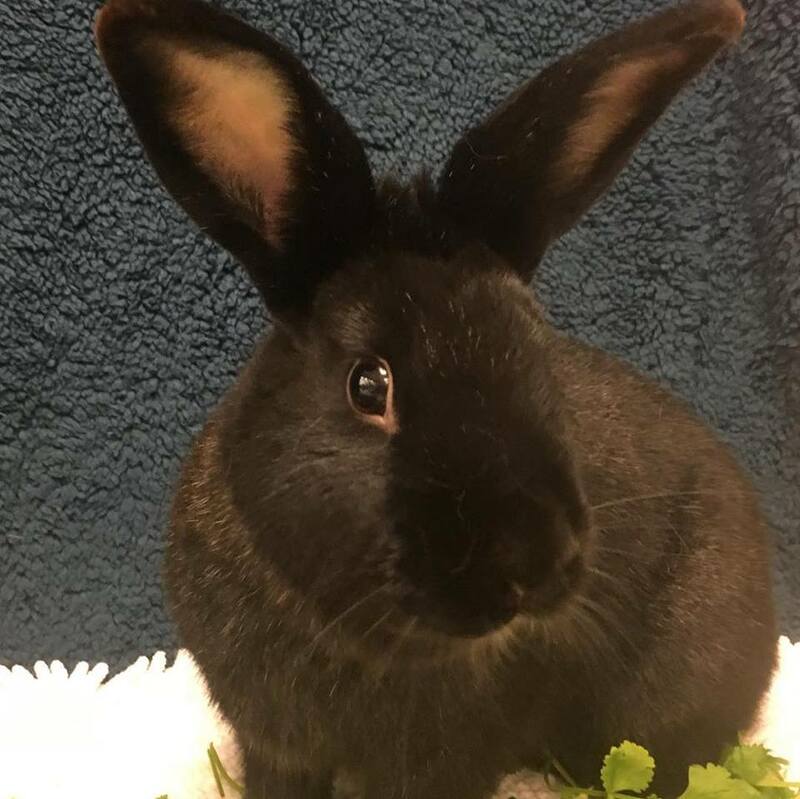 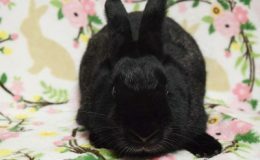 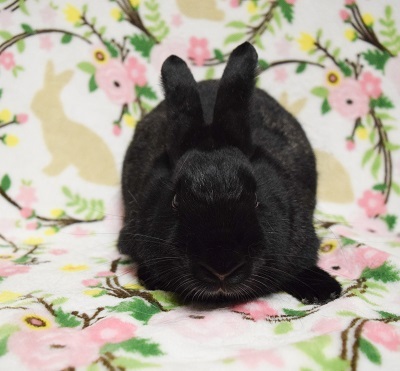 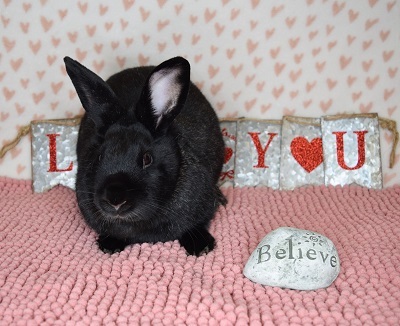 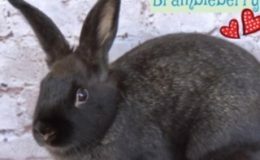 Brambleberry was one of four rabbits FUR rescued from the Ventura Animal Shelter to make room for incoming animals displaced by the Wolsey fire. 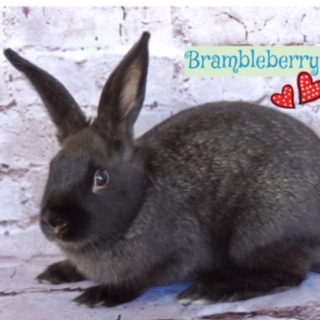 Brambleberry is a handsome rabbit with a wonderful, varied fur pattern. 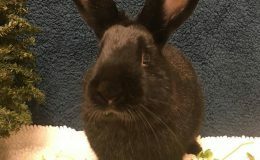 He is neutered and would love to have a bunny friend. 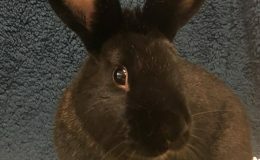 He is a playful bunny and loves to be pet.